Nestled at the edge of the Hamilton Heights/Sugar Hill Historic District, the new Convent Gardens Condominiums blends the best of the neighborhood's charm with newly renovated residences for the most demanding of tastes. 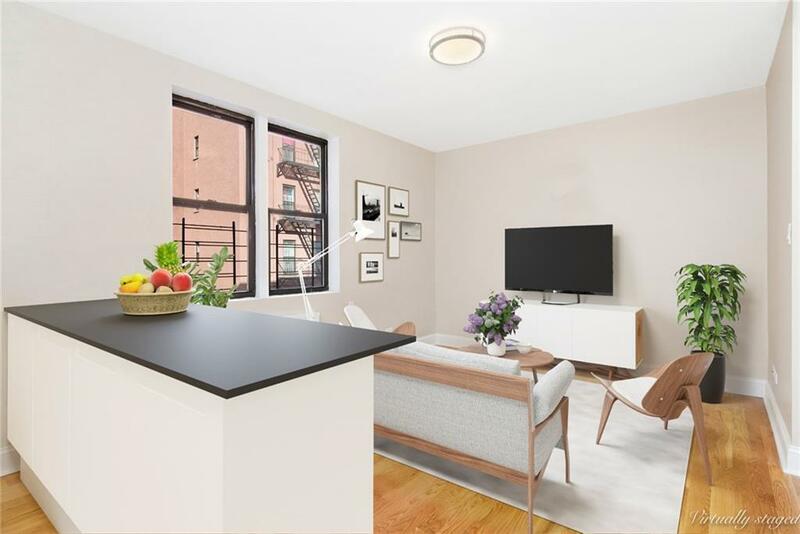 To view a 3-D walk-thru of the unit, click the VIDEO or VIRTUAL TOUR link above or go to: https://goo.gl/xq7SidThe K-Line is a sun-flooded two-bedroom / one-bath apartment featuring desirable finishes from top to bottom. As you enter this spacious gut-renovated home, you are greeted by your open concept living/dining area which provides ample space to entertain family and friends or nest comfortably for a quiet night in. 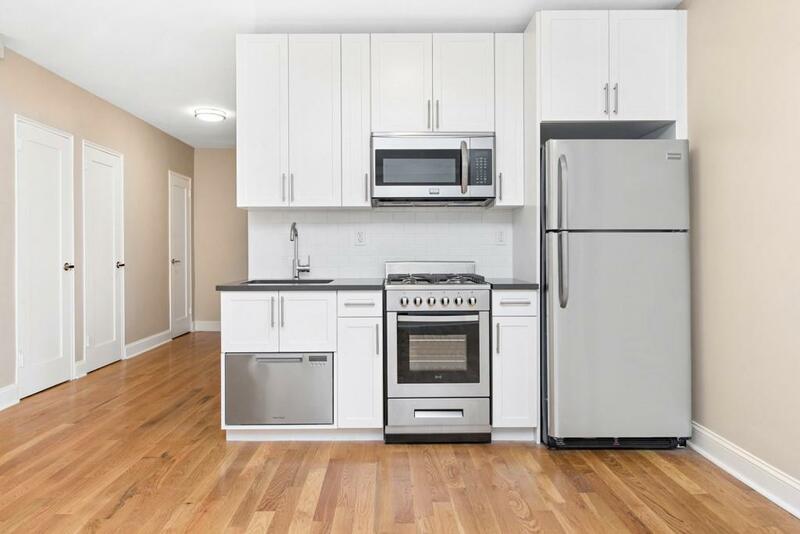 There is a fully renovated kitchen highlighted by its stainless steel appliances, glass-tiled back splash, soft-close drawers and quartz countertops.Enjoy your pristine bathroom with oversized floor-to ceiling subway tiles, 12x24" porcelain accent wall, stylized fixtures and a soaking tub. Relax in your master bedroom that can easily fit a king sized bed and more. 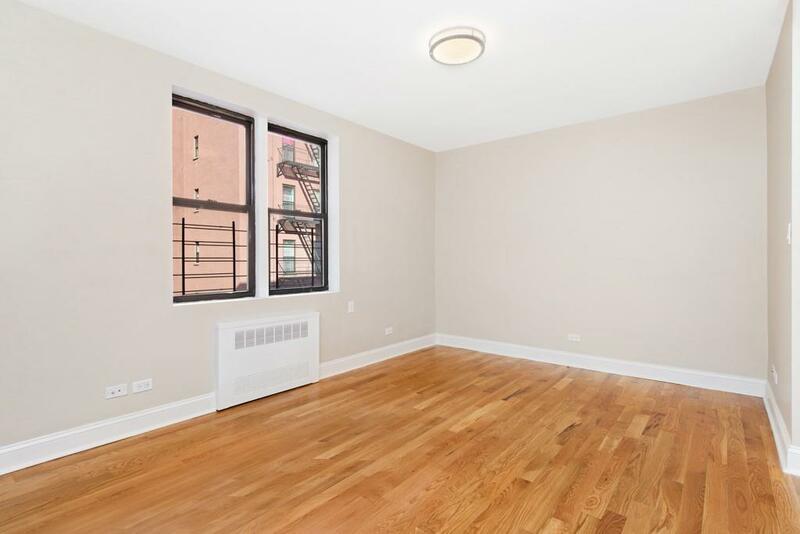 This apartment also has oak hardwood floors throughout, abundant closet space and open views. 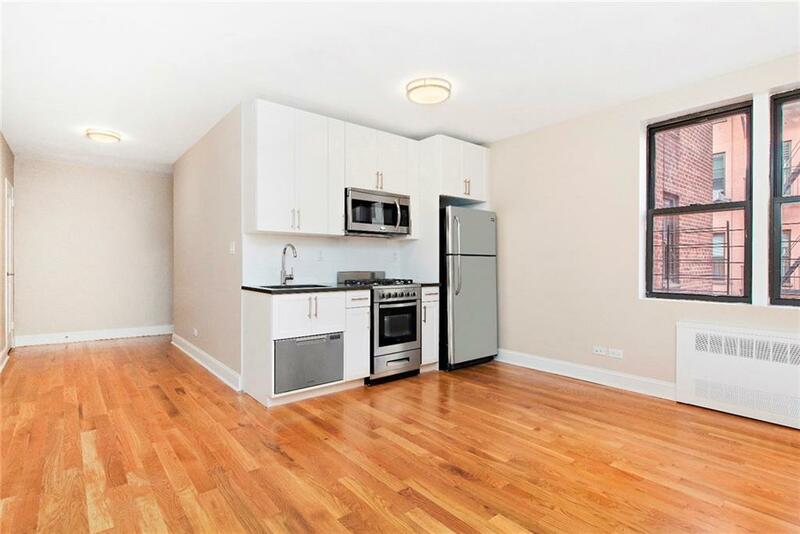 Plus, the electric has been upgraded throughout.Located on the corner of Convent and 149th Street, the building has two entrances and is ringed with a garden area. On-site parking (for a fee) is available and storage lockers can be purchased. Onsite laundry and live-in super.The complete terms are in an offering plan available from the Sponsor, File # CD15-0294 Sponsor: 441 Convent Realty Co., LLC. 1 Penn Plaza, Suite 4000 NY, NY 10019.